The movie Sui Dhaga (Sui Dhaaga) has had a good start at the box office with a collection of over Rs 8 crore on opening day, and it witnessed a decent jump in its business on day 2 as well. 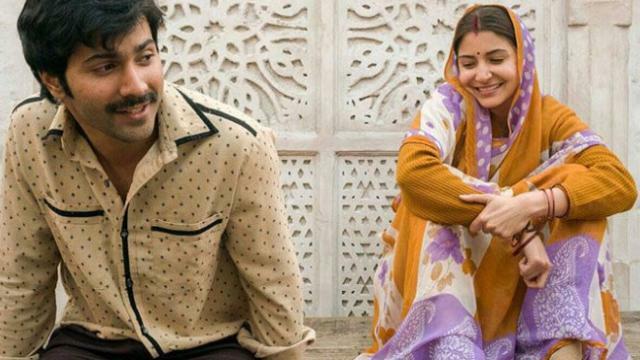 Starring Varun Dhawan and Anushka Sharma, Sui Dhaga had started its box office run with an earning of Rs 8.30 crore at the domestic market on Friday. Having been released on 2,500 screens across India, the movie witnessed a rise in footfalls during the evening shows. It was an excellent start, considering the fact that India-Bangladesh Asia Cup final was held on Friday, which might have resulted in a cut in the business. 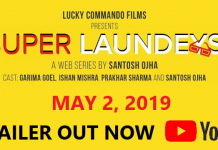 However, Sui Dhaga maintained a strong-hold at the Indian box office on Saturday, making an excellent use of the first day of the weekend. 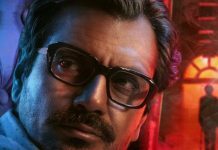 According to early estimates, Sui Dhaga collected Rs 11 crore (approximately) on day 2. Although the movie received mixed reviews from critics and audience alike, the fresh pairing and star value of Varun and Anushka apparently has been working in favour of the film. With no competition from any other films, Sui Dhaga is likely to end the weekend with extremely satisfactory box office collection. Also, it will benefit from the upcoming Gandhi Jayanti holiday on Tuesday. Directed by Sharat Katariya, Sui Dhaga is a simple story of a married couple, who face a lot of hardships in fulfilling their dream of having a good life. The film is based on the occupation of tailoring. 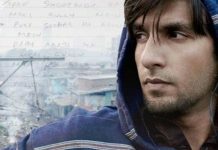 Next articleMovie Review – Badhaai Ho takes a flying start!